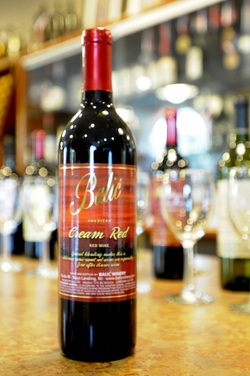 Cream Red Native-American grape with an enchanting grapey aroma. One of our best sellers of the grapey-fruity category. 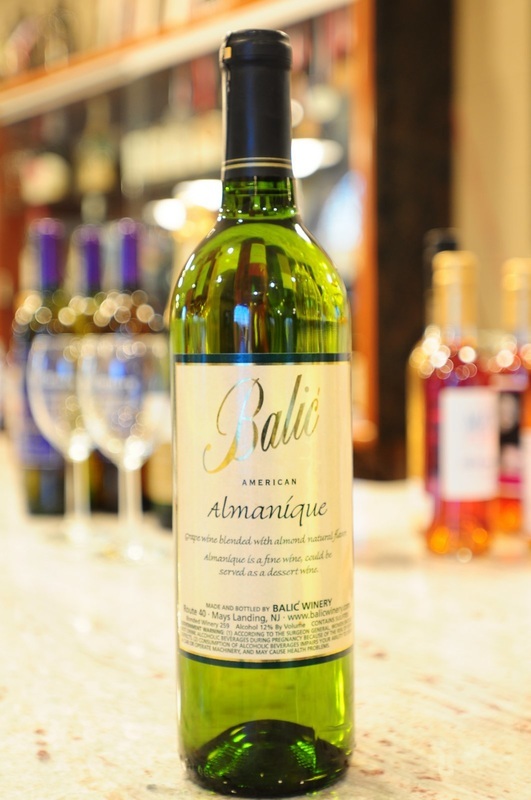 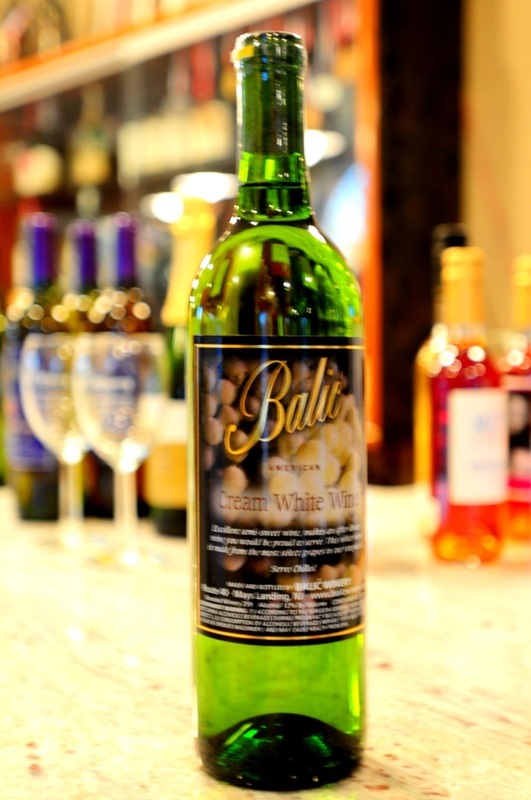 One of the Oldest Wines, Balic Version of " Ice Wine ". Very nice smooth, fruity and grapey taste, just like off the grapevine.